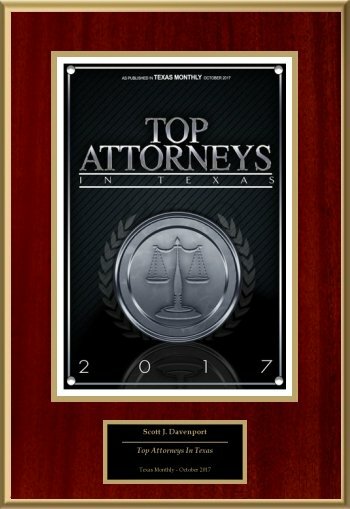 For more than 45 years, our proven Denton personal injury attorneys have fiercely represented injury victims harmed at the mercy of someone else’s negligence. 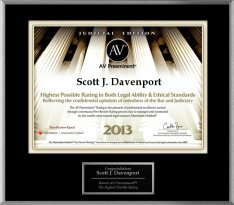 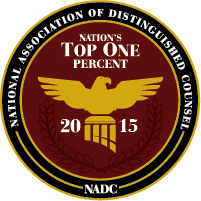 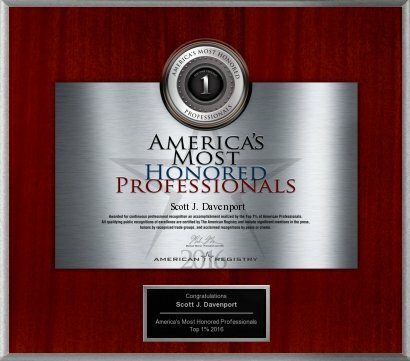 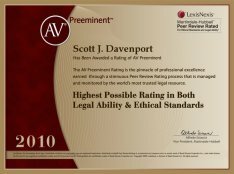 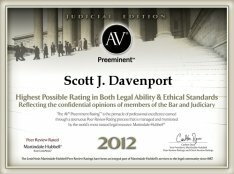 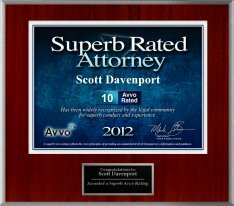 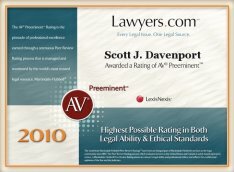 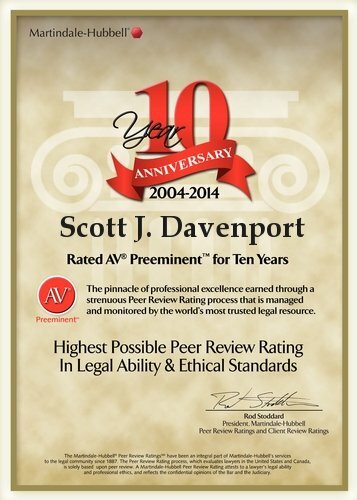 Davenport Law Firm, PC believes that every client we represent deserves to receive top-notch advocacy through their legal matters. 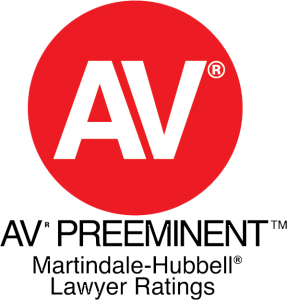 From auto accidents to wrongful death cases, we have the experience and resources to effectively litigate a wide range of complex cases. 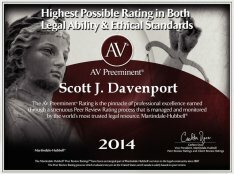 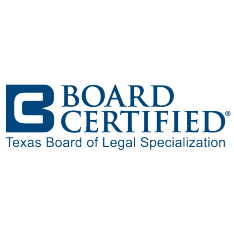 Our team is comprised of seasoned litigators who are always prepared to take a case to trial if it means helping our clients pursue the maximum recovery possible. 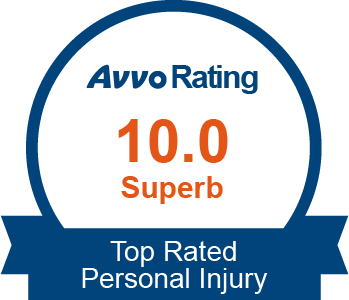 If you have been hurt by a negligent party in Denton, don't hesitate to contact us to find out more about filing a claim. 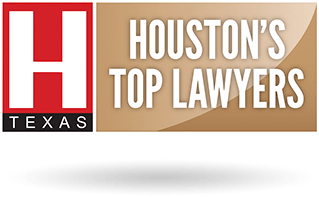 Whether you’re dealing with the aftermath of a traffic accident, workplace injury, or the wrongful death of a loved one, our hardworking legal team is ready to protect your rights and fight for your full recovery.